Regional historian Petro Hutsal talks about Jewish military units in the Ukrainian Galician Army. In the fall of 1918 the Habsburg Empire fell after four years of war, and new states rose up from its fragments. In the Polish Republic, Galicia was regarded as an inextricable part of the Second Rzeczpospolita. The Western Ukrainian National Republic (ZUNR) arose in these territories. The National Council and other organizations of the new state were created, along with the Ukrainian Galician Army (UHA), formed around the nucleus of the Legion of Sich Riflemen and other Austrian detachments that took part in the Great War. During the Ukrainian–Polish confrontation in multicultural Galicia, these two peoples were not the only ones who took part in the conflict. Numerous Jewish towns were supposed to decide which side to choose. Regional historian Petro Hutsal discussed the numerous Jewish formations in the Ukrainian Galician Army. Petro Hutsal: There were three gymnasiums [secondary schools—Ed. ]: a Ukrainian, a Polish, and a state one. The latter, in fact, was a Polish one, but Ukrainian and German were also taught there. There was also a higher state school in Ternopil. In other words, the city had five schools that produced the elite at the time. As the year 1914 approached, there was a scent of war, [perceived] at least by intelligent politicians and citizens. After completing gymnasiums and universities, in Lviv, Cracow, or Vienna, everyone did one-year military service, including Jews. Some became junior NCOs and non-commissioned officers. When the Great War began, some officers were Jews. Admittedly, there was a smaller proportion of combat officers among them, but gunners, judges, quartermasters, veterinarians, and, of course, physicians, were often Jews. In November 1918, when the ZUNR was established, a question crucial for Jewry, especially officers arose: what to do next? It was not possible to remain inactive. A position had to be chosen. When the Austro-Hungarian Empire was collapsing, the Czechs, Poles, Ukrainians, Serbs, and Hungarians prepared to proclaim statehood. In late October 1918 the All-Jewish Congress took place in Vienna, where a policy of neutrality, non-interference, and non-cooperation was approved. But they could not be truly neutral. Andriy Kobalia: Why did the Jews decide organizationally not to take part in the conflict? Petro Hutsal: A historical tradition is dominant here. Jews lived all over Europe. They always suffered persecution, starting in the Middle Ages. To a certain degree, this is a historical loop. Agreements with the authorities are very important; it is a way of surviving in a foreign state. On 22 November 1918 the Ukrainian army was forced to abandon Lviv. This defeat was the precursor of the general defeat that came about nine months later. The government moved to Ternopil. The city became a temporary “capital.” This was precisely where subunits and other structures of the state were created. Here [Mykahilo] Omelianovych-Pavlenko was appointed the chief commandant of the UHA. It was here that negotiations with the only ally, the UNR [Ukrainian National Republic—Ed. ], took place. Other states did not recognize the ZUNR and were playing a waiting game. State and military structures were being created by the ZUNR in Ternopil. Jewish servicemen and political circles witnessed all this. We must take into account that the war in these lands lasted four years. The population was impoverished. There were four waves of destruction. Some villages were completely erased from the face of the earth. The population became impoverished, particularly Jews, who counted on the army of the ZUNR helping them. The military service by Jews in the ZUNR began with the creation of a militia. Sometimes it is said that it was formed to protect the Jewish population from pogroms and looting. In my opinion, this concerns more in eastern Ukraine, the Ukrainian gubernias of the Russian Empire. Naturally, when the Habsburg Empire was collapsing, a wave of anti-Jewish pogroms swept through Hungary, the Czech lands, and Slovakia. This phenomenon was known to the Jewish community. But the emergence of a Jewish self-defense militia is not just about protecting yourself from pogroms; there is a wider sense of maintaining law and order with your own forces. The Polish offensive and catastrophe for the UHA began in late May 1919. Some military units disappeared because of desertion. At the same time, the entry of Jews into the Ukrainian Galician Army began. Young people from Buchach and Monastyryska are one of the examples in the Ternopil region. For the most part, they were people from that militia. I examined a list of the fallen in a “book of mourning” for 1922. There are a lot of Jews, and not just officers but rank-and-file soldiers. They chose their destiny, and some of them were killed in battle. 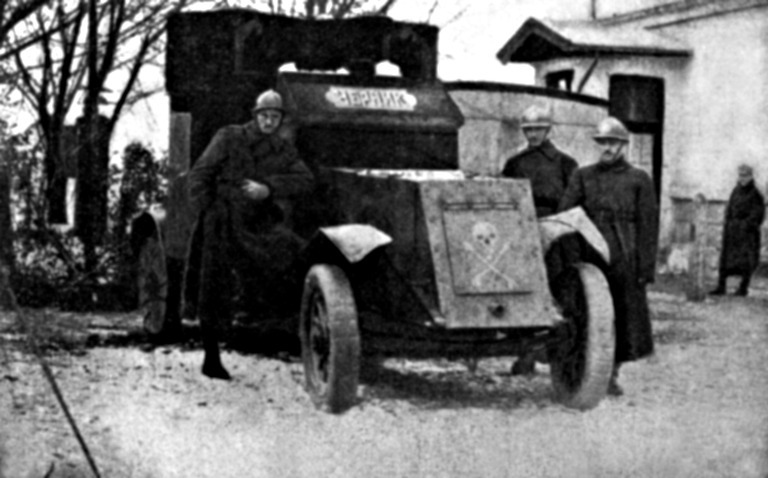 The armored car “Fedir Chernyk” (From Istoriia Ukraïns′koho viiska [The History of the Ukrainian Army] by Ivan Tyktor. Andriy Kobalia: What do we know about the leaders of these formations? Petro Hutsal: I know about two purely Jewish formations. The first company consisted of eighty to one hundred people. At the end of May 1919 the Ukrainian Galician Army lost many units. None of its regiments or battalions were staffed by military personnel. We know about companies in Buchach and Monastyryska, in which Jews comprised no less than fifty percent of the population. But the largest unit was the ‘Zhydivskyi proboievyi kurin’, which in contemporary terms imay be rendered as the Jewish Attack Battalion. Andriy Kobalia: Here it’s worth explaining that the word “zhyd” in western Ukraine was an absolutely normal term during this period. It came from the Polish language, where this is the only word to denote Jews. The head of the battalion was Solomon Leinberg. He was born in Ternopil, and his fate was typical of that of an officer of the UHA. He studied at a local gymnasium, then at Lviv University, and later at the 15th Infantry Battalion of the Austrian army. After returning to his native city, he headed the local self-defense unit that was crucially necessary against the background of general chaos. 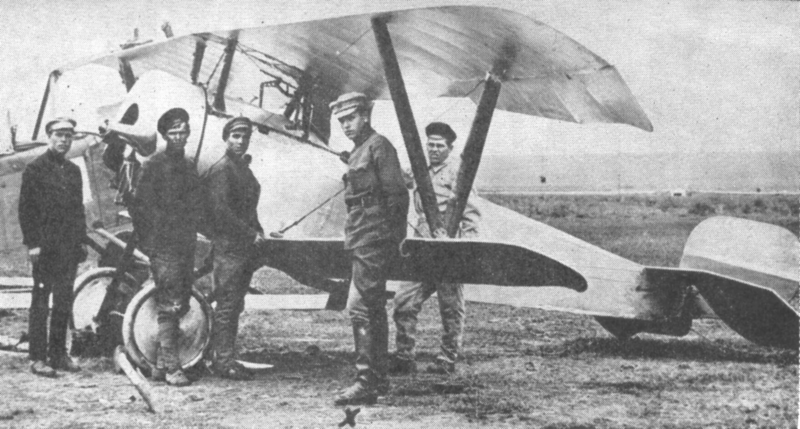 Petro Hutsal: On 1–2 June 1919 the Poles captured Ternopil and in the first few days carried out a pogrom. Later, some documents were classified secret because they had already had the experience of a pogrom in Lviv. The Polish command specifically dispatched a colonel to put down this pogrom in Ternopil. In the second half of June 1919 Solomon Leinberg turned to Colonel Mykytka with a proposal to create a Jewish battalion. It did not take part in big battles; it was a separate independent subunit. At present there is a lot of discussion about this formation. The main information is from the materials of Helbert Nakhman, who was interned in Czechoslovakia, which include his reminiscences about its formation. But the numerical strength of the battalion is exaggerated. I found out recently that one of the UHA officers, Adolf Weisglas, who is not on the list, writes that the battalion was comprised of approximately 700 Jewish soldiers. But in those days some brigades had 1,300 soldiers. Finding 700 Jews in Ternopil who could fight…that would have been a problem. Andriy Kobalia: In April 1919 the UHA had more than 50,000 soldiers, but the Polish army obtained reinforcements and became larger. Under pressure from superior forces, the Galicians retreated eastward. Threefold Polish superiority created a desperate situation in Precarpathia. During this period some units began to mutiny as a result of Bolshevik agitation. In July the soldiers of the army of the ZUNR began to retreat en masse beyond the Zbruch River. Among the units covering the main forces was the Jewish Attack Battalion under Leinberg’s command. In the following months the army fought on the territories of the UNR. 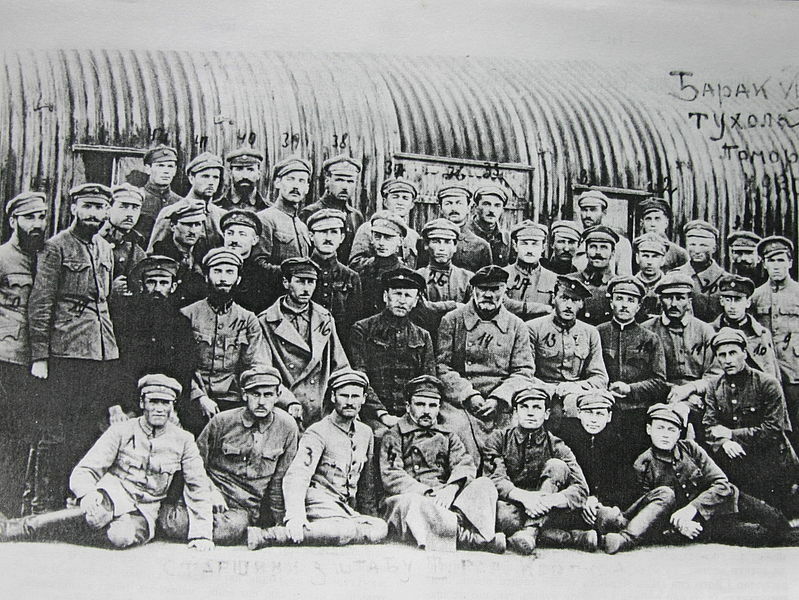 Ukrainian officers of the UHA in a POW camp in Tuchola, Poland, 1920 (from Tragediia Halyts′koï Ukraïny [The Tragedy of Galician Ukraine] by Osyp Megas). Petro Hutsal: The existence of this Jewish army subunit had a positive impact on trust among the local population. The battalion was stationed in Vinnytsia, Berdychiv, and Zhytomyr. The population offered help voluntarily, there were no pogroms or clashes. During these months the battalion carried out protective functions. But tragedy ensued. The soldiers were being mowed down by typhus, plus the August 1919 defeat in Kyiv. All this was very demotivating. Desertion reached epidemic proportions. This is an unpleasant fact, but that’s how it really was, including among the soldiers of the Jewish subunit. It was disbanded eventually because there were not enough people, ammunition, and officers. If the commander is killed, the unit falls apart. The majority of the soldiers of the subunit ended up in Odesa. It is known that the Entente forces transported some to Palestine. For example, Adolf Weisglas wrote an article from Jerusalem. Some of them returned. In 1926 the Poles compiled a list of all UHA officers. Two Jews were among them in Ternopil. Many had died of typhus. This unit is the subject of Vakhtang Kipiani’s film on [the website of] Istorychna pravda. Solomon Leinberg’s fate is interesting and is worth a film or a book. He changed uniforms four times. Leinberg wore the uniform of an officer of the Austro-Hungarian army, then the ZUNR. In April 1919 he ended up in Odesa, where the local Jewish community asked him to command a self-defense unit. The fourth uniform was that of an intelligence officer of the Soviet army. Andriy Kobalia: In other words, he joined the Red Army? Petro Hutsal: He was not the only one who joined it. There were Ukrainians and Poles and Jews. I don’t know how this took place. 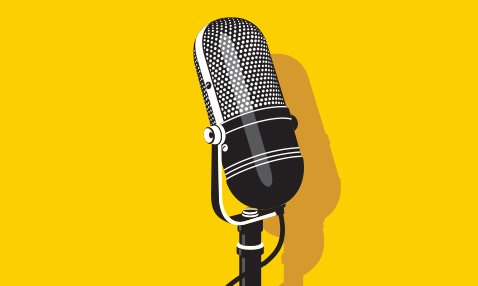 He was studying to be a lawyer, but he probably learned radio technology from his brother, Lev. His brother was in charge of the radio station of one of the brigades beyond the Zbruch River. Andriy Kobalia: And what was the fifth uniform? Petro Hutsal: It was absolutely unexpected. Leinberg was the head of an intelligence school; to use a Soviet cliché, he gave “a start in life” to many Soviet intelligence officers. He knew Polish and German well. In those years he was called Semén Yakovych. There are reminiscences about him by a Soviet spy, who recounted how Leinberg oversaw exams of future spies and sent novices abroad. And they created terror or stole secrets. In 1933 he was arrested in the first wave of the [Soviet] Terror. He was accused without justification. Then he was released and was taken into the NKVD, where he was the head of the radio service of the Baltic-White Sea camp, part of the Gulag system. Later he was arrested again, tortured, and then kept alive for three months after his conviction. I think that there was a struggle going on in the Soviet organs, because Leinberg was a very valuable specialist. Finally, in April 1938, I believe he was shot in a tract near Leningrad. And this was the fate of Leinberg. Andriy Kobalia: Are traces of Jewish [military] formations reflected in the street names of Ukrainian cities, especially in Ternopil? 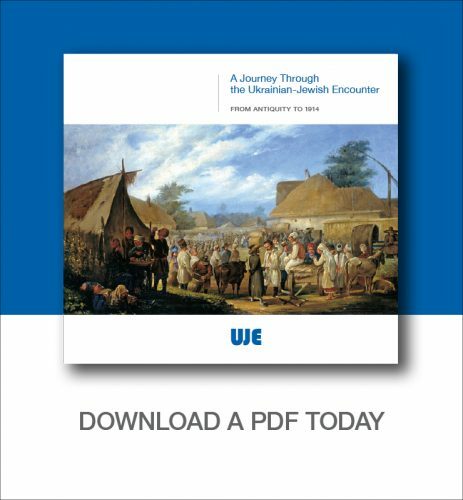 Can a tourist who is not familiar with the Ukrainian, particularly the western Ukrainian context, see traces of the existence of Jewish formations? Petro Hutsal: Not really. Recently there was an interesting initiative from some young members of the “Right Sector” to build a monument to the soldiers of the Jewish Attack Battalion. This is a good idea. When they turned to me I provided some consultations. In my opinion, if you want to place a monument, it should address the wider Ukrainian–Jewish character of the subunit. Because there were riflemen in it and Ukrainian officers. However, at present the matter has stalled. You can find the burial sites of those riflemen who returned and did not live for long but died of typhus in their native land. Andriy Kobalia: Besides Leinberg, another soldier of the Ukrainian Galician Army, Wilhelm Liubkovits, became a Soviet intelligence agent. Like Solomon, he was shot in 1938. Some remained in Galicia, while others fled to Paris or the New World, like the above-mentioned Omelianovych-Pavlenko. Today there is a Solomon Leinberg Street in Ukraine, but not, for some reason, in Ternopil, where the subunit was formed and its organizer was born, but in Lviv. The memory of the Ukrainian Galician Army and the events that took place in the fall of 1918–1919 have been enshrined in music. 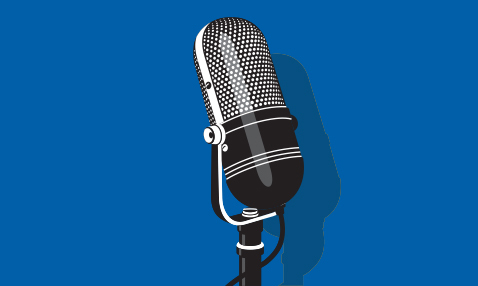 Teodor Svystun, who fought in the Ukrainian–Polish war, moved to the United States and was invited by Columbia Records to record some Ukrainian songs. Svystun recorded “The March of the UHA” in 1930.